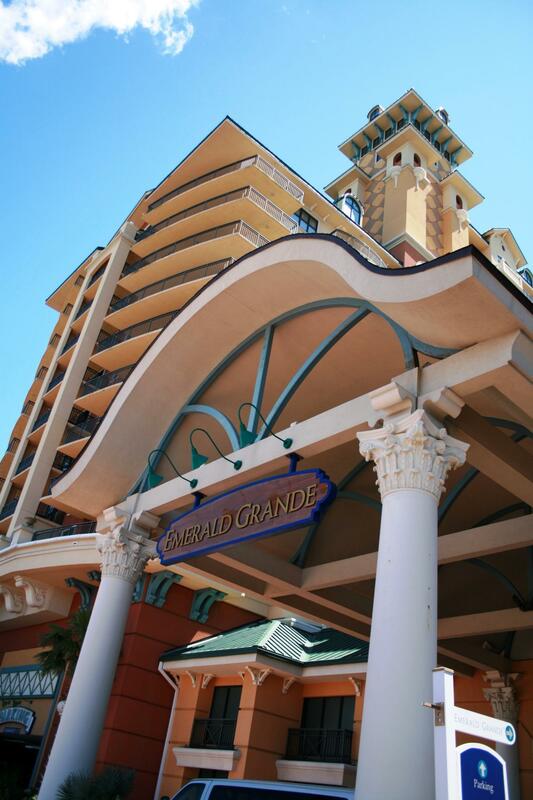 Welcome to Emerald Grande! An experience like no other in all of Destin! Your condominium features 9-foot ceilings, upscale cabinetry, and crown molding throughout. The expansive kitchen features stainless appliances, granite counter tops, breakfast bar, and Italian porcelain floors. The open floor plan of the living area, dining room, and kitchen create a relaxing environment and your 400+ square foot balconies offer water views of, Choctaw Bay, Destin Harbor, East Pass, and Gulf of Mexico. This condo features 2 master suites and each master bath features an over-sized tub, separate shower, and double vanities.